Time for a home makeover – and an energy upgrade, too! The snow will soon disappear but your energy bill won’t. New York Sash vinyl siding can make your home look great, and it can also save you a lot of money! Add curb appeal to your home and lower your heating and cooling costs – it’s possible with vinyl siding from New York Sash. New York Sash can provide siding customers with a peek into the future. We know when shopping for siding it may be difficult to imagine a new color or style on your home, but with ColorView Design Service you can see exactly how your home would look in the color and style of choice. 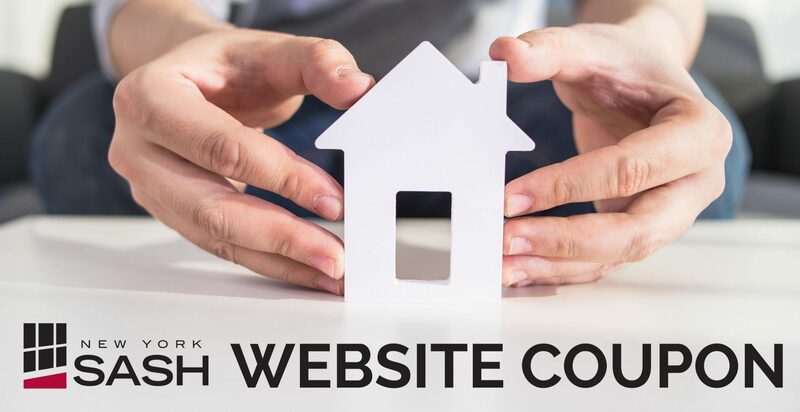 FREE SERVICE with all siding price quotes from New York Sash! It’s been a long winter – don’t wait any longer. Take advantage of the New York Sash Spring Siding Sale! 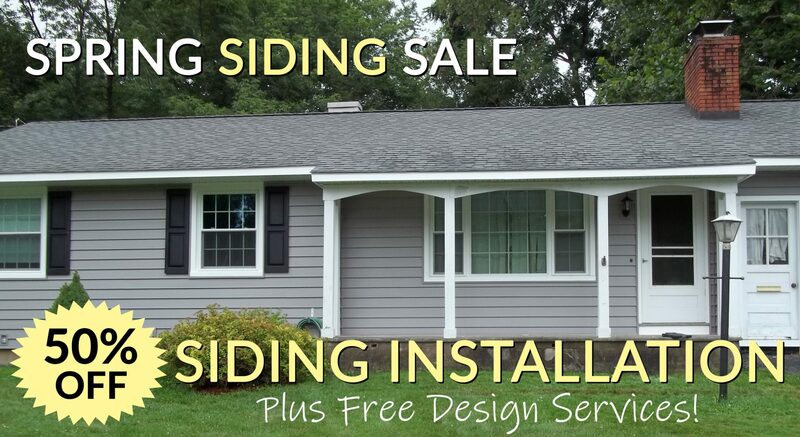 Get 50% off professional siding installation and FREE design services, too! 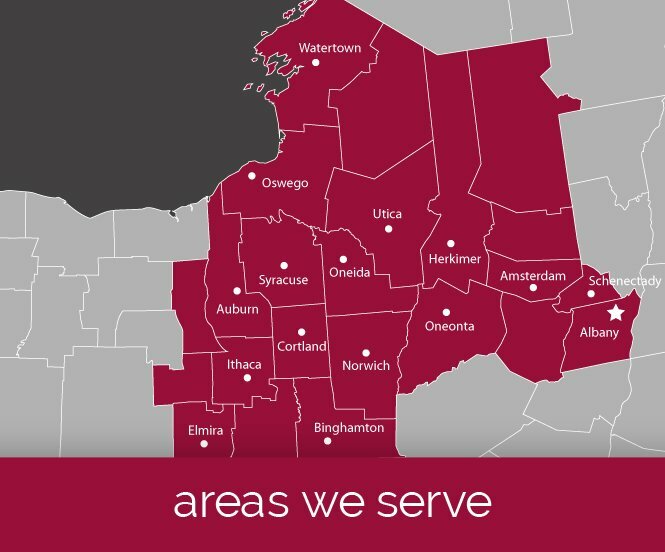 Call 315-624-7344, submit a quote request online or stop by our Showroom to get started. *Certain restrictions may apply. Offers cannot be used on previous price quotes, on contracts currently signed or in combination with other promos or offers. See Design Consultant for complete details. Expires 4/15/19.